It's lovely weather for a sleigh ride together with you! 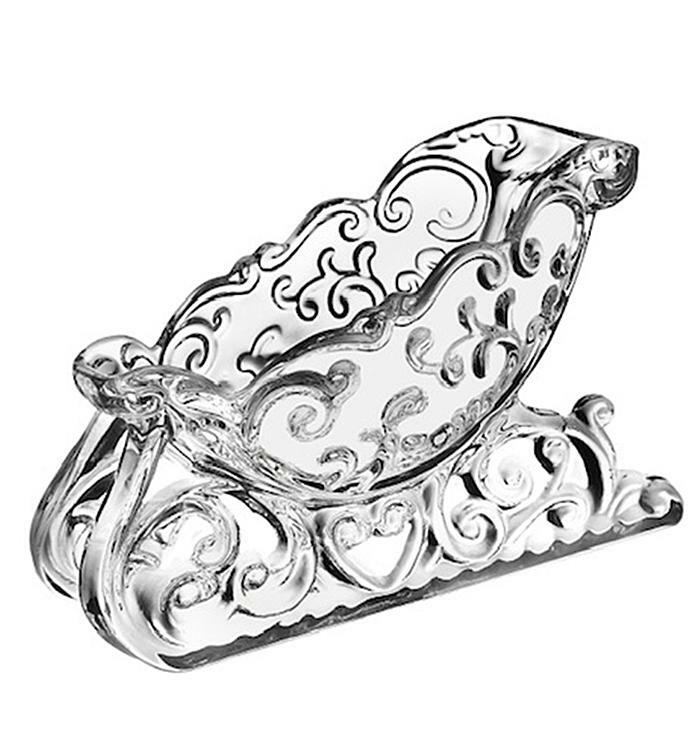 This sleigh crystal bowl makes a sparkling, thoughtful gift for the snacker in your life. Etched in unleaded crystal, it can be used for candy, nuts, potpourri, and it can also hold a treasured bottle of wine.